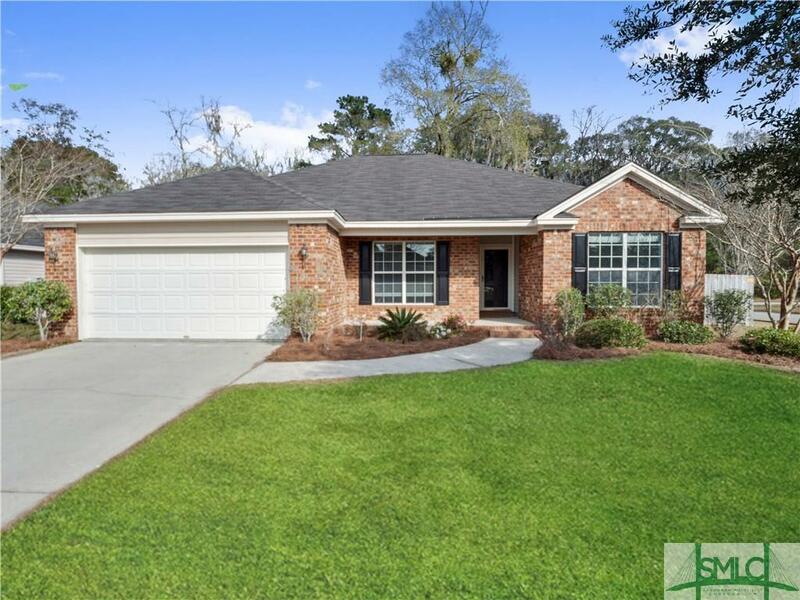 This beautiful home on large corner lot, boast 3 bedrooms and 2 full baths. Split floor plan large open living room space with fireplace, newer laminate floors in main living area. Open kitchen with lots of cabinet space. Eat in breakfast area. Over sized Master bedroom. Master bath with large tub and separate shower. 2 additional guest bedrooms with laminate wood flooring in guest bedrooms. Fenced in back yard and covered back patio.